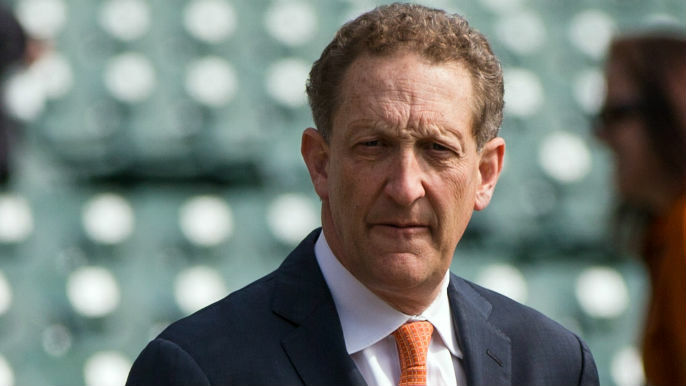 Following the March 1st incident involving Giants President and CEO Larry Baer, San Francisco Mayor London Breed has released a statement on the series of events. Baer has announced he is stepping away from the team for the time being. In Breed’s statement, he calls for greater accountability from the Giants and Major League Baseball. It remains unknown just how long Baer will be stepping away, or if he will return at all. After the release of multiple statements and the decision to step away from the team, the parties involved have been quiet about the future of Baer’s involvement with the team. An investigation is on-going as more updates are expected to be released soon.